Most of the men for food buys beef, chicken, sweets and alcohol ... 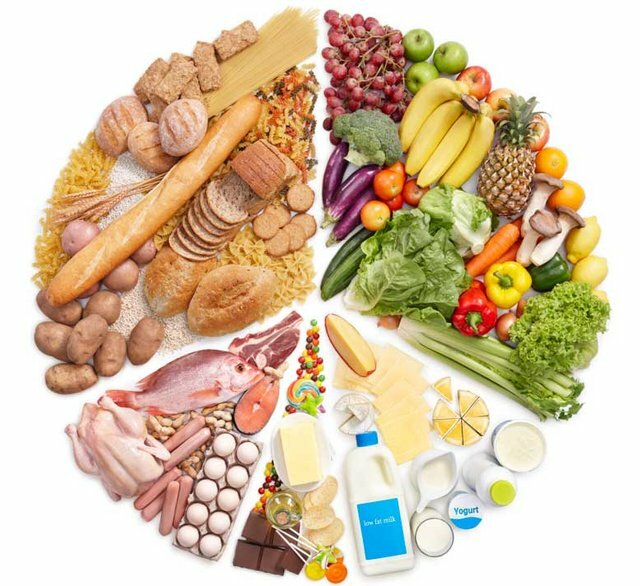 These categories are also the top source of calories in the American diet. Beef and chicken are OK, but you know very well what carry alcohol and sweets. If you gain weight, you could end up not only for nutritionists but also the cardiologist. Why not to avoid bad effects eating such experts? With this shopping list all of your systems work optimally effective. Yes, oysters. Proportion of zinc surpass all other foods. Zinc plays a role in enzyme activity and protein synthesis and is essential for a healthy immune system. In addition, studies suggest an association between lack zinc and declining testosterone levels. Oysters are packed and the iron and vitamin B12; both supports the blood circulation and metabolism of energy. 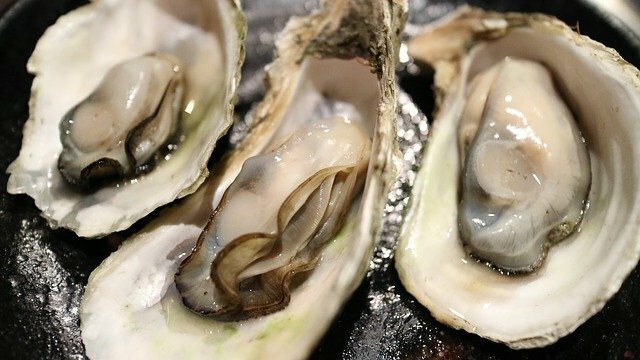 Try to include oysters among the foods that alternates in their 2-3 servings of fish and seafood per week. Can you find fresh oysters, immediately swallow it. Or buy one in cans: they taste smoked, such as bacon. Hook them on crackers and add goat cheese. We are talking about whole eggs not only on whites. Egg yolks contain substances that preserve the health of the eyes, brain and bones. Research now confirms to us from them will not increase blood cholesterol. 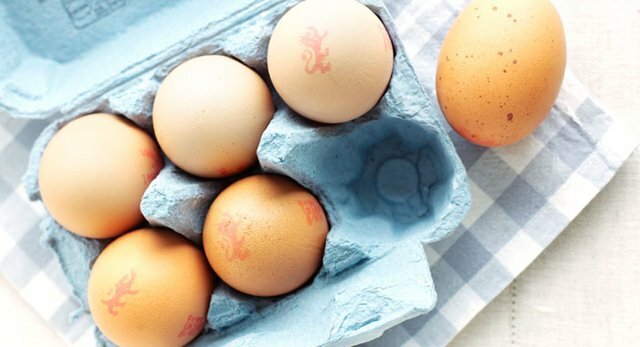 Eggs have the highest biological value of all types of proteins. Translation: your body can absorb more protein and build more muscle. 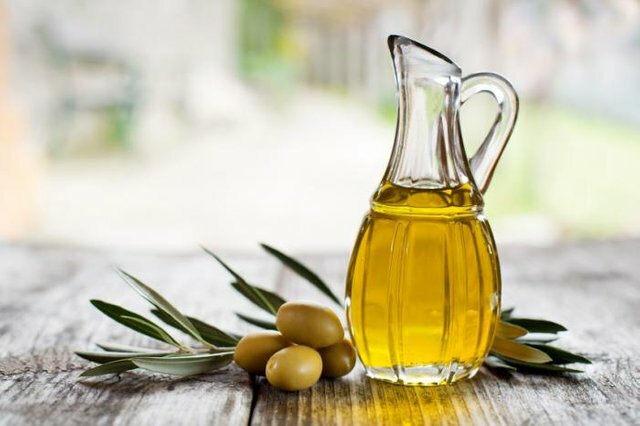 The primary source of fat should you be olive oil. scientists credited as the highlight strong polyphenol oleocanthal who fought against everything - from Alzheimer's to some cancers. Olive oil is best for cooking at low temperatures. At the higher the useful substances decompose and the taste becomes bad. Oat flakes is probably the simplest to include in the diet because they are easy to prepare. Two cups of oatmeal contains 8 g of fiber, which is about half the amount per day which brought the average person. Even 38 gr they need to drop your risk of heart disease, stroke, high blood pressure and diabetes, therefore fibers enter through fruits and vegetables. 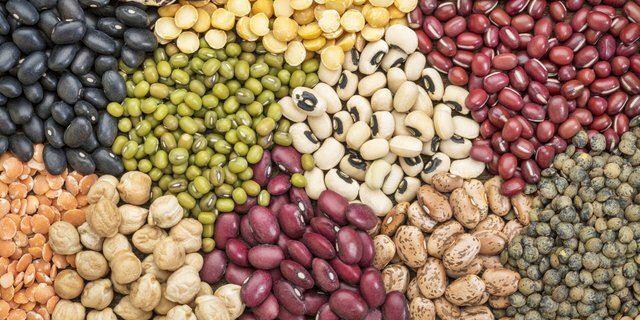 People who eat a day 2/3 cup of legumes such as lentils, peas and beans, lowered their LDL (bad) cholesterol by up to 5 percent. Rinse the can of chickpeas and mix with olive oil, a little garlic powder, smoked paprika and salt. Bake at 200 ° C for 30 to 40 minutes; in half that time stir. You'll get crispy snacks flavored smoke. All nuts contain fat healthy for the heart, but the nuts are the best nutritional composition. They are rich in omega-3 fatty acids, which can improve the quality of sperm. Insert them in the shake, mix and add to the soup, sprinkle over the salad or crush but to use as Panada for fish or chicken. Youre welcome, I'm glad that you like it! Olive oil fights Alzheimer's too? I heard (anecdotal) evidence for COCONUT oil, but never olive.